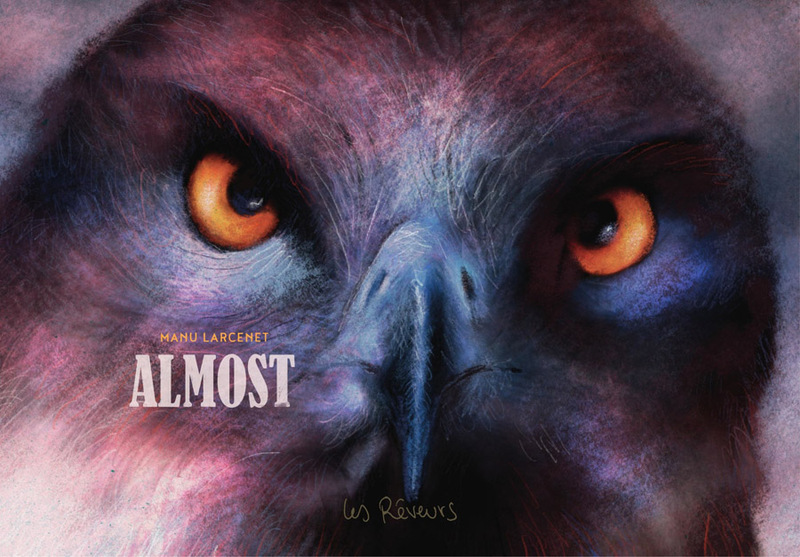 An autobiographical story in which Manu Larcenet, with raw sincerity, describes a day in the army. But not just any day... Page after page, Larcenet's spare storytelling combines deep introspection with graphical and narrative audacity.